Apollo are excited to share the release of Vestigium, a new album by Martin Archer & Julie Tippetts. The album features the work of many musicians including Apollo’s Kim Macari. Vocalist Julie Tippetts (formerly Julie Driscoll) has had a varied and illustrious career as a singer, working extensively with musicians from Brian Auger (Wheel’s On The Fire) to Keith Tippett. 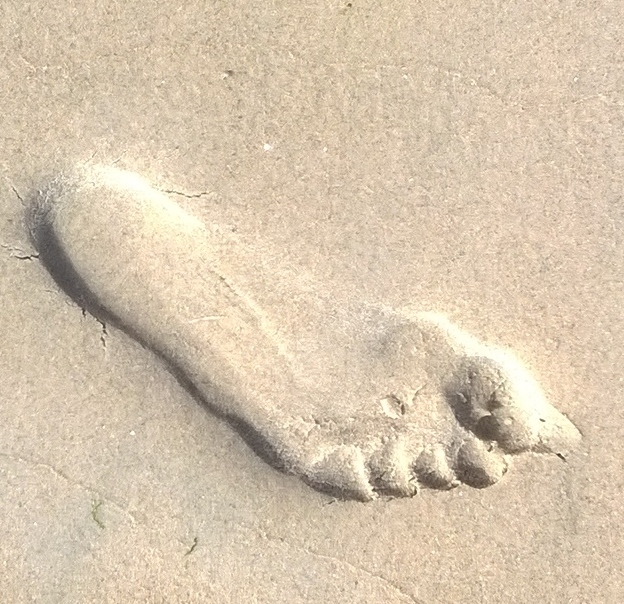 Vestigium is the fourth release from Julie Tippetts and Martin Archer, their full discography available to listen to and read about on the Discus Records website. We have also added another date to our upcoming gigs – Kim Macari and Riley Stone-Lonergan will perform as part of the Bennett-Cole Orchestra alongside Martin Archer’s Juxtavoices in Sheffield on October 18th. 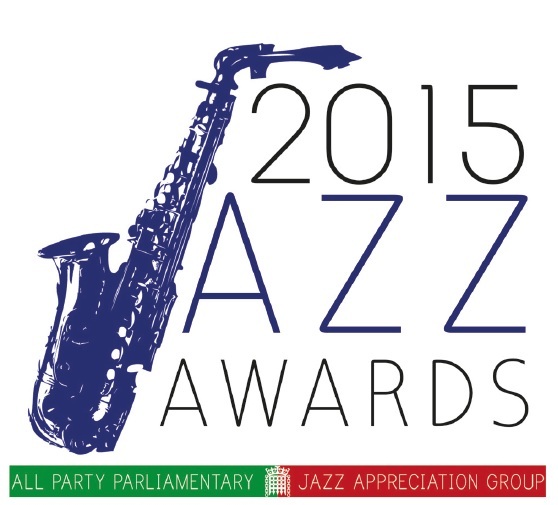 We are delighted for our friends Georgia Mancio (Vocalist of the Year), Phil Meadows & the Engines Orchestra (Ensemble of the Year), LondonJazzNews (Media of the Year) and Manchester Jazz Festival (venue of the year), all of whom have been announced as nominees in the 2015 APPJAG Parliamentary Jazz Awards. Events like these raise awareness for the wealth of talent in the jazz scene in the UK and it’s a great chance for us all to celebrate the successes of others. In a global community as small as jazz, one person’s award is good news for us all. We’re crossing our fingers for all three nominees, hoping they (very deservedly) take home awards on the night! We are delighted to introduce a new band to our roster, the Riley Stone-Lonergan quartet. A celebrated soloist and sideman, Riley has won a myriad of awards for his playing and never fails to impress and surprise audiences with his versatility on the bandstand. This quartet is already making an impression, having recorded for Muso Channnel in late 2014 and set to gig in Leeds and at Ronnie Scotts in April. (See Upcoming Gigs page for more details). The band features Francesco Coghetto on guitar, Simon Read on double bass and Steve Hanley on drums. Check out the video above to hear Riley’s Stradbally West and look out for more on this band in the coming months. Over the next two weeks, two of our artists will be leading jazz education workshops at HEART in Leeds. These sessions are open to musicians of all ages and abilities, both rhythm section and front line instruments. The Workshop Series at HEART has run since Jazz at Heart was set up and have developed a loyal following. The weekly evening sessions have often been run as 6-8 weeks courses focused on particular composers. For these final two sessions of the term, however, the topics will change and be one-offs. 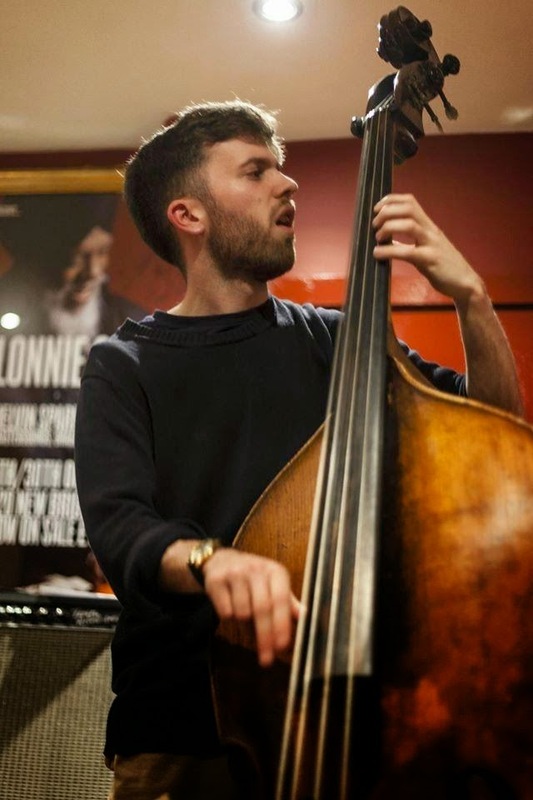 Monday 2nd February will be lead by bassist and composer Tom Riviere. Tom’s quartet recently performed at HEART and now he is back to lead the workshop participants through a session entitled Developing the Connection between Mind and Instrument. 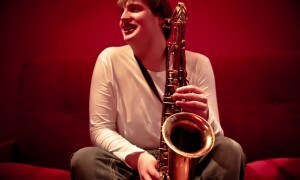 The following Monday, 9th February, saxophonist Riley Stone-Lonergan will lead a session which focuses on the music of Lester Young, looking at repertoire and improvisatory approaches to the music. Workshops run from 7.30pm until 9pm and cost £8.